At the Roko Tui Forum at Nadave, Bau, yesterday, concern was raised about the over-consumption of yaqona or kava. Abuse of yaqona or kava is a major social problem in Fiji afflicting families and communities. While kava drinking has become a favourite past time, the excessive use is an issue of serious concern. Medical research has linked yaqona abuse to liver problems and associated health issues. It also causes dry skin and rashes and lulls the body into a false sense of peace because of its mild narcotic influence. Traditionally, yaqona is used in sacred and solemn cultural ceremonies. It is used to make peace between two or several hostile groups, welcome guests or visitors and seek permission to enter a village or home. It is also used in several social functions like wedding etc. It is used during funerals too. It is used with a purpose. However, today it has become the social drink. A gathering is not complete without kava being served by the hosts. A few bowls are not bad. But when yaqona is drunk for several hours, from night to morning, it is a serious concern. Usually it is the men who sit around for several hours drinking yaqona. Now more and more women are joining them. If the yaqona session is at the community hall, it takes men and women away from their homes. For married couples, it means taking them away from their children. This is a big concern. Young children and teenagers should not be left on their own for too long. Unsupervised children, left to their own devices, can turn to mischief or trouble. Several surveys have highlighted this problem. This is where many of the social problems that plague us originate from. They start from homes where parents think the kava bowl takes precedent over their children. They waste many precious hours sitting around the kava bowl at night when they should be at home helping and guiding their children do their school homework, teaching correct principles and morals to become productive, law abiding citizens. During the day men should be out there in the fields working instead of drinking kava. 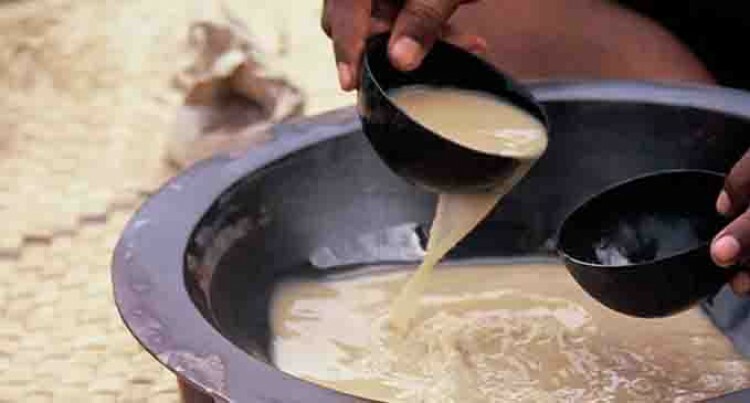 Excessive kava use leads to loss of strength, mobility and direction. Those who are addicted are handicapped and cannot do much physical work like planting cassava and dalo. They put pressure on the family in food production and finances. Let’s hope that this issue will be addressed by the draft village by-law. But before that happens we should do the right thing, take the initiative and cut back on yaqona consumption.